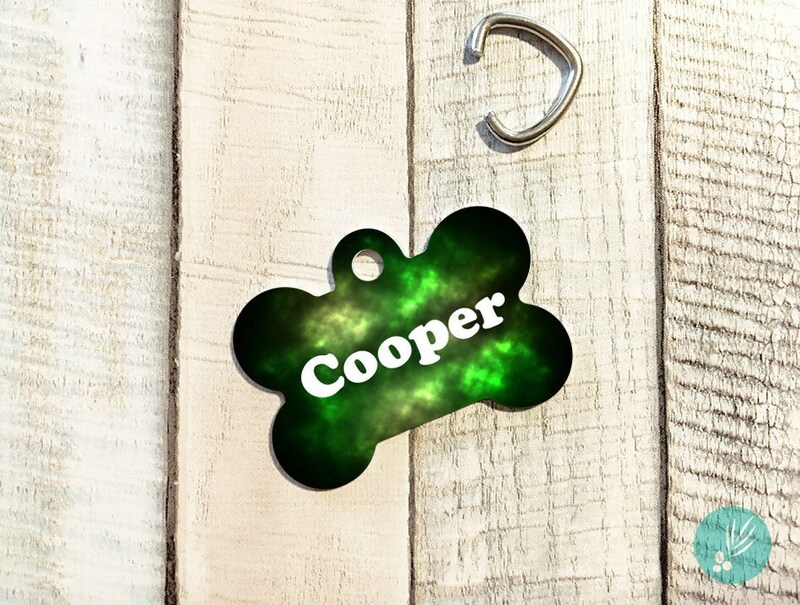 Green Nebula - Personalized Metal Pet ID Tag - Double Sided - 4 Color Styles Available! 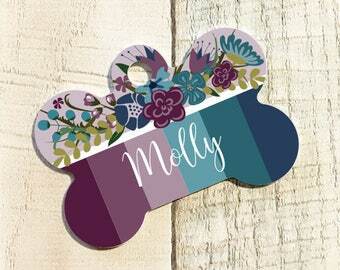 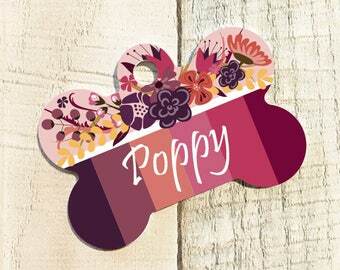 Our personalized pet ID tags make perfect gifts for your fur babies! 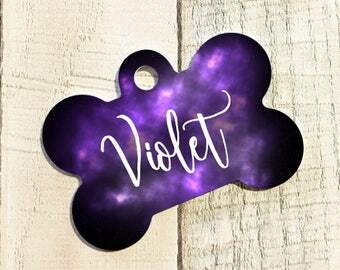 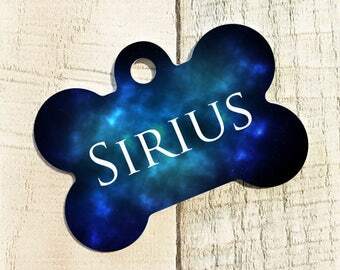 This double-sided, aluminum pet ID tag features our nebula design in beautiful, vibrant colors and is personalized with your fur kid's name on the front, and contact information on the back. 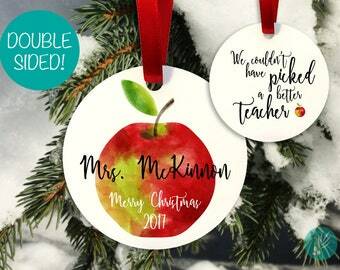 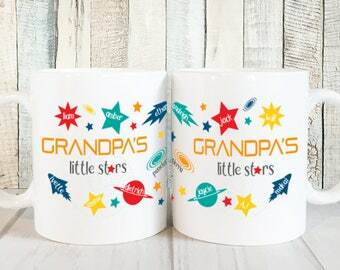 Choose from 4 color styles, and make it your own by choosing your favorite font! 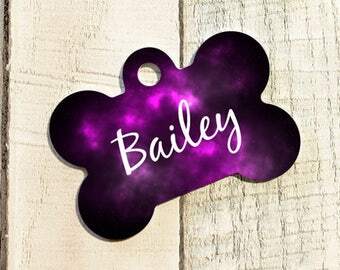 This pet ID tag is double-sided with a gloss coating on both sides. 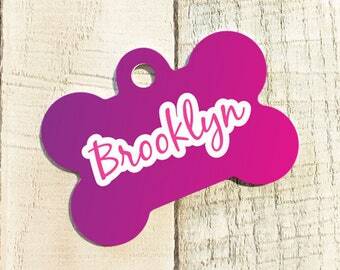 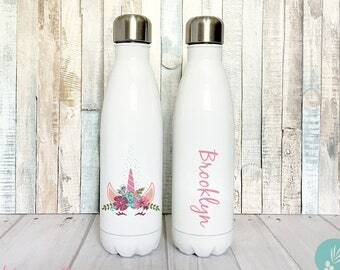 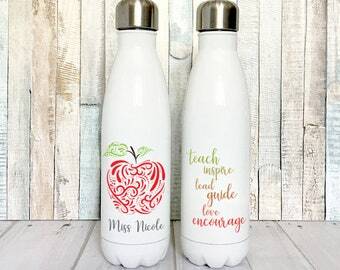 Please view our font options and color styles in the images in this listing.